I've written about YEH's upcoming drama to be shown this August. But along the way, the title, plot and characters kept on changing. Now it is called My Fair Lady after Please Take Care of the Lady and Lady Castle. And the cast and plot has been finalized. Can't wait for Aug 18! Hopefully someone can subbed it soon after it's release, although I do watch eps without subs and can get some ideas correct, talking about being a drama addict! 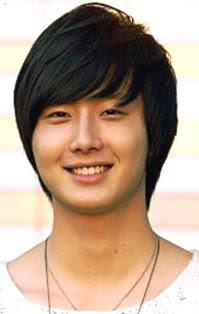 And from the looks of it I'll fall for Jung II Woo!